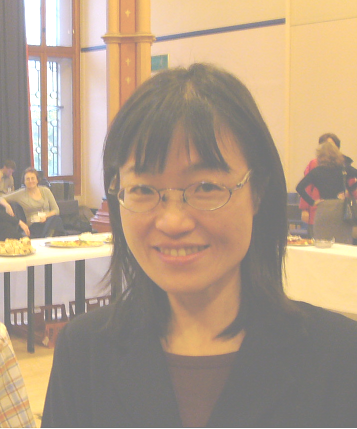 Masako Suzuki is a Head of Library and Information Affairs Division of Asahikawa Medical University and a member of the Digital Repository Federation (DRF) Executive Board. In 2009, when she was in Otaru University of Commerce, she started the IRcuresILL Project. Before that, she worked in Hokkaido University Library and wrote "From Nought to a Thousand: The HUSCAP Project" in Issue 49 of Ariadne.